Online casino accounts can be funded using the NETELLER payment service quickly and with no need to have a bank account or credit card linked to the casino. NETELLER accept multiple currencies, and can be used by residents of many countries. NETELLER offers users a way to fund an online casino account using either a pre-paid MasterCard or a virtual money transfer system. 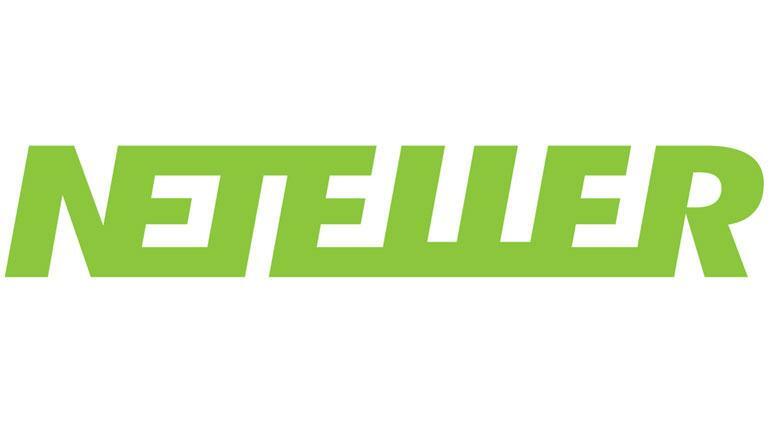 Licensed and regulated by the Financial Services Authority in the UK, NETELLER has been operating since 2000, and is one of the most widely used e-wallets worldwide. The Net+ pre-paid MasterCard is accepted wherever a regular card is, and can be used to withdraw funds from ATM's, but without the risk of over-spending, as only money already in a users account can be used. 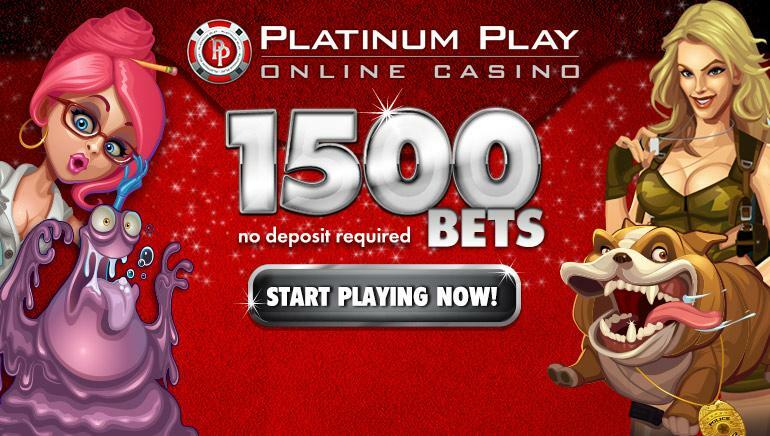 Online casino play can be funded using the Net+, or customers can also sign up for the NETELLER money transfer service, which allows instant movement of cash to a casino, plus allows the return of winnings to the same account. Like all money transfer services, a small percentage is charged when adding funds to a NETELLER account, or withdrawing back to a bank account and credit card, although transfers to and from merchants do not attract any additional costs.